In 1979 we opened our first shop Auto Audio in south Manchester, and our second on Deansgate in Manchester in 1995. We specialised in the Car Audio & Entertainment industry with the second generation opening Av Solutions in 2002. Av Solutions have evolved over the years keeping up-to-date with the latest technology and pride ourselves in the quality of work and customer service. 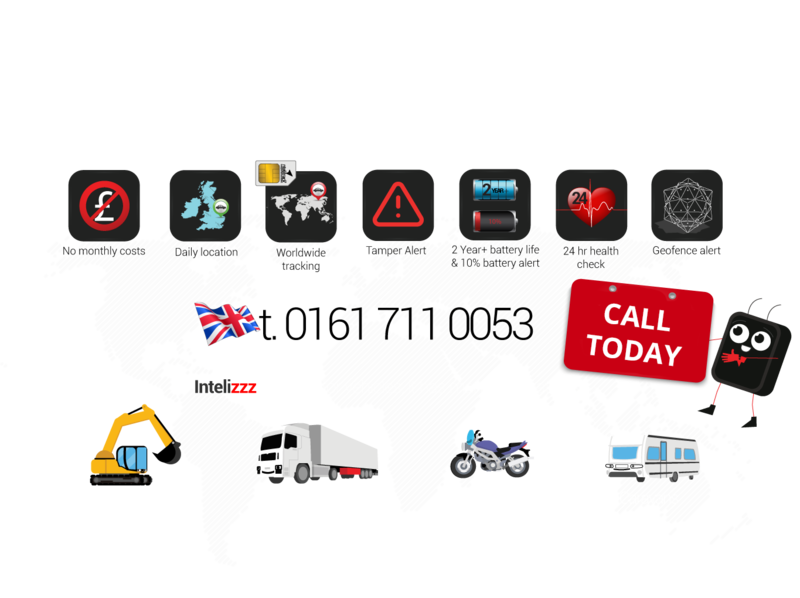 We have been involved with Tracking Devices now for over 10 Years predominantly in the stolen vehicle sector working with Tracker & Trackstar who are the market leaders in stolen vehicle tracking installing both thatcham catagory 5 & 6 approved devices. In 2014 we started our research and development in to fleet tracking with the emphasis on the insurance market. During this time we have carried out many of our own crash tests to help imporove the accuracy of our FNOL. In late 2015 we started the initial formations of Intelitrack and officially opened our doors March 1st 2016. We have experienced expected rapid growth from day one firmly placing ourselves within the insurance sector whilst taking on corporate clients such as Uber and Amazon.  Intelitrack are committed to future development and continually improve accuracy within our monitoring systems.